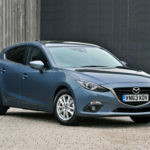 Mazda has announced UK pricing and specifications for the all-new Mazda3 hatchback. 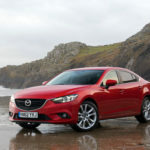 Available to order in the UK now, the new Mazda3 is the first of what the Japanese firm describes as its next-generation vehicles. 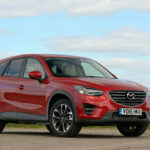 The CX-5 is even better to drive than the Kuga, and it has an equally striking design. Then there’s its excellent 2.2-litre diesel engine, which is a firm favourite amongst owners thanks to its smooth and potent power delivery, that still manages decent fuel economy. The Mazda3 is one of our favourite hatchbacks, with striking looks and a talented chassis that offers excellent handling, a satisfying gearchange and agile steering. It’s available with a large 2.2-litre diesel engine that still returns 69mpg, despite lusty performance. 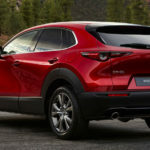 Mazda is welcoming the New Year with the announcement of the 2019 Mazda CX-5. 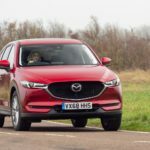 Available to order now, the revised CX-5 line up sees the introduction of a new GT Sport Nav+ model grade, along with smaller revisions across the whole CX-5 range. 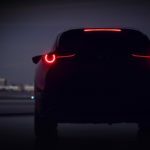 Mazda Motor Corporation has announced that the all-new Mazda3 will make its world premiere at the Los Angeles Motor Show, open to the public from 30th November to the 9th December. 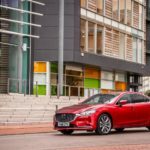 The company says that the all-new Mazda3 “adopts a richer interpretation of Mazda’s KODO design philosophy, which embodies the essence of Japanese aesthetics”.